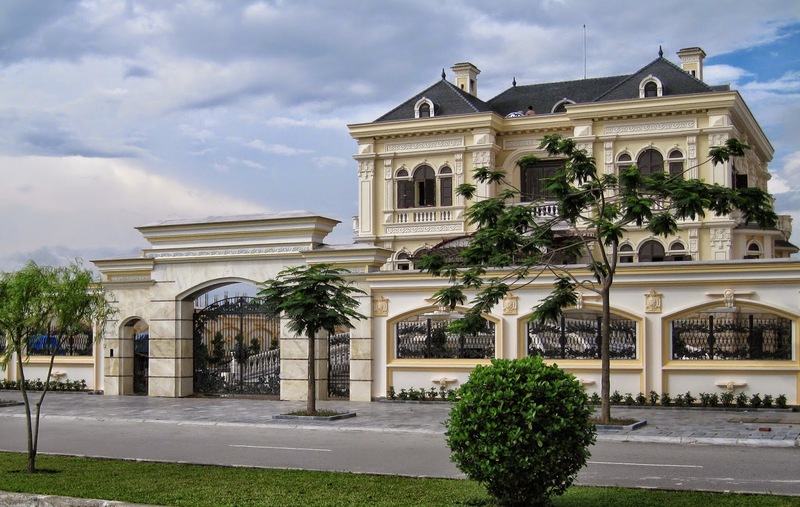 Nowaday,the design of the gate is vitally important, it is not only a security for the house but also a side of overall construction, decorative accents for the home. Gates contribute to the overall beauty of the house . Style used to building the house should be used when designing and choosing gate, makes the construction become harmony. Pattern gatesophistication combined with structural columns - the fence. Gates and doors are considered to defending the house, so it used to be designed from the raw materials, heavy as bricks, stones, wood ... But today, with modern vacuum molding technology , the gate has been replaced by aluminum alloy, with art design and picky but certainly not least, persistence and ahead of time and external factors, not rust. 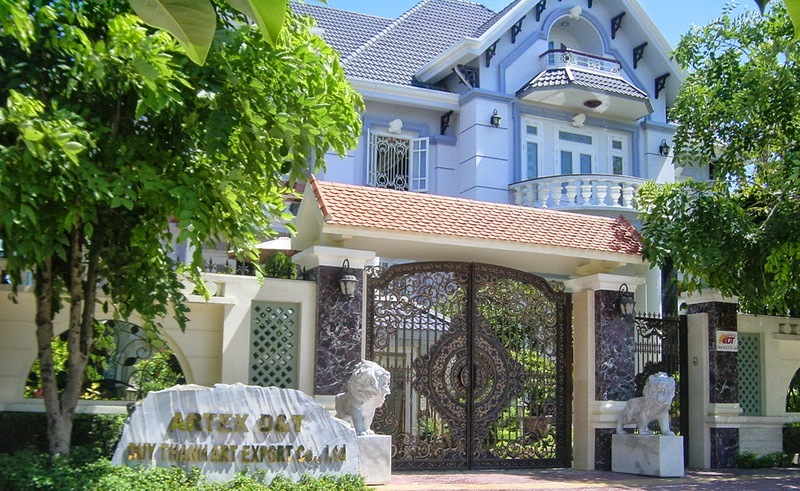 Also, when designing the gates should be attention to the overall area of ​​the house. 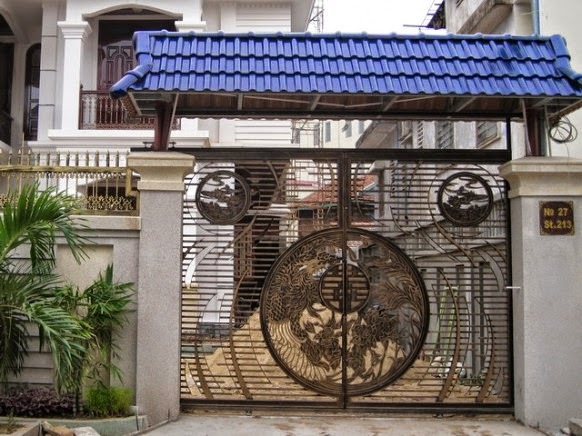 Massive gates sometimes bring that feeling to the surface with the house as well as some characteristics of the owner, but if too large will cause the space stuffy doorstep, especially outside view of the house. A new style is choose the simple gate with few pattern to highlight another detail. We hope with the suggestions above, you may have more ideas for the gate of your house . If you are still confused, you can visit the showroom of ASUZAC for advice.